At the beginning of 2015, the Federal Communications Commission of the United States approved the classification of access to the Internet as a “public good.” Thus, no user or company could pay and/or receive to receive preferential treatment. That is download data at a higher speed or discriminate the contents of the competition. However, a few days ago, the same commission – now under Republican control – withdrew the 2015 measures. 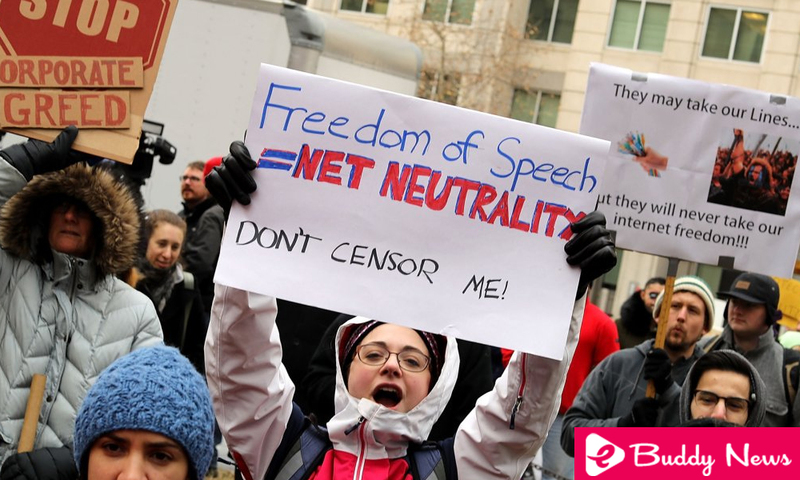 In this way, large telecommunications companies such as Comcast, AT & T or Verizon will be able to determine the course of the Internet for the future in the United States. How will they do it? Now Internet operators will be able to determine a kind of fast and slow lanes -even deny access- facing providers of different types. The Internet service will become scales of quality of the same depending on different prices to pay. New companies will have more limits to disseminate their products while large companies may, through their economic power, determine a series of decisions on the network. For those who are against this provision, there are two ways to cancel the application: By law or through courts. Three scenarios can be given to users: the blocking of content, the slowing down of services (priority for those who pay more), and the impact on companies in terms of making payments, for example.